Be so good at what you do, we can’t take your eyes off of you • Crisis, what crisis? - La crise, quelle crise ?Crisis, what crisis? – La crise, quelle crise ? Day 506. The title of this post is a quote from Robin Sharma. It resonated with me this morning on two fronts. First, the « so good ». This is in line with what I think, what I try to do every day and with my post on mediocrity. Mediocrity is a killer, average is horrible. full stop. 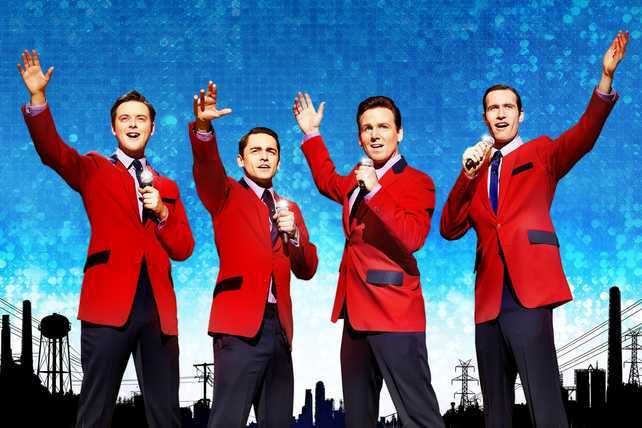 Second, the song from Frankie Valli « can’t take my eyes off you », that I rediscovered last year in the movie « Jersey Boys ». Remember the lines « You’re just too good to be true, can’t take my eyes off you ». Find the song, the video, the movie and listen to the song. Let the music walk you through a day full of energy. Yes, it’s a love song, but it was so good it has been sung millions of time, including by artists like Gloria Gaynor. Whatever you do, do it to your best ability and be so good at it, we can’t take our eyes off of you. It requires efforts and dedication, for sure, but it’s the only way to avoid mediocrity. Each of us has something unique, find it and sharpen your saw every day.